Atrophic rhinitis is the inflammation of the nasal mucosa and the dryness of the nasal mucosa. Mild or severe, depending on the amount of symptoms, may be acute or chronic, for the duration of the symptoms. Viruses, bacteria, and allergens are responsible for various findings of atrophic rhinitis. In addition to a viral rhinitis usually a bacterial infection is caused by other bacteria such as streptococcus, staphylococcus and pneumococcus. Many factors can facilitate the appearance of atrophic rhinitis (such as bacterial infection, allergens, excessive dryness, exposure to nausea and cold, excessive breathing of powder, and damage to the nasal mucosa due to viral infection). Usually it is not serious, but some forms can be contagious. Chronic atrophic rhinitis is atrophy of the nasal mucosa and is a chronic inflammation of the nose, including secretory glands, concha bones and nose-feeding nerve elements. Chronic atrophic rhinitis can be primary (primary) and secondary (secondary). The specific forms of chronic atrophic rhinitis are rinitis sicca anterior and ozaena.It is said that this disease has been known since about 4000 years ago in ancient Egypt. In Edwin Smith Papyrus (1700 BC), a treatment based on wine and mother-to-be is prescribed to cure this disease. 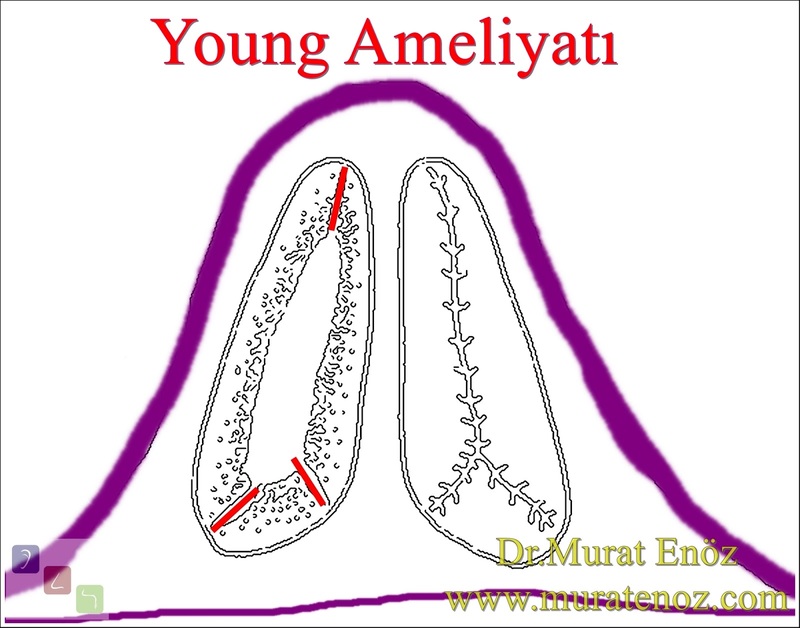 It is said that ancient Greek and Indian civilizations are also aware of atrophic rhinitis.Young Surgery (Young Surgery, Young Operation, Young Operation, Young's Operation, Young's Surgery, The Young's Procedure) In 1967, Described by Austen Young for the treatment of Atrophic rhinitis.Description of Young Surgery:Young's operation is to close the nasal cavity by creating mucocutaneous flaps and to prevent the intranasal mucosa from being affected by atrophic rhinitis. This operation is roughly a "nostril occlusion" surgery. 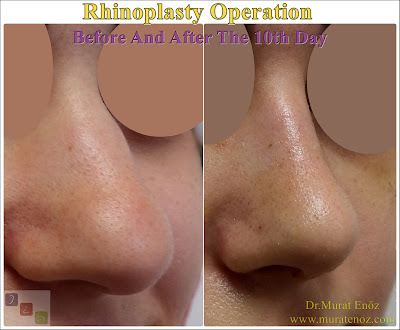 According to the first definition, the nose wings are erected in two layers from the inside: first the mucosal layer, then the skin layer is erected. 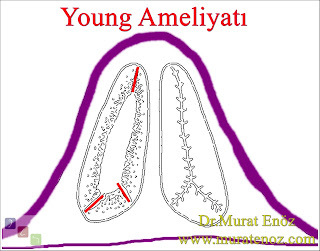 The nasal cavity is closed for 9 months; Then the examination is done, if the nasal crust has been left in the middle, if the nasal mucosa becomes damp and functional again, these nasal mucus is ventilated again by cutting these flaps. 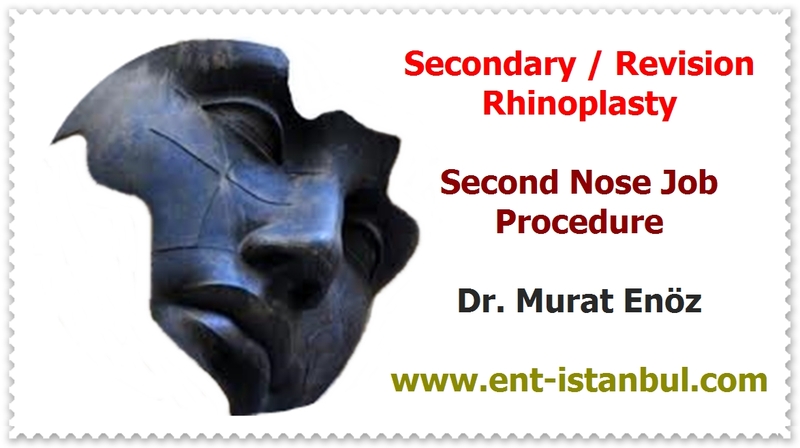 - if the shells disappear, revision surgery is performed and the nasal airway opens. The theory behind the procedure is that the time for healing the closed nasal cavity is protected from air contact and becomes healthy from the restoration of the nasal mucosa. Hereditary hemorrhagic telangiectasia (HHT) has also been used in patients with severe nasal bleeding due to nasal hemorrhagic disease.